Easy Flash 3 in 1 Cable!!! 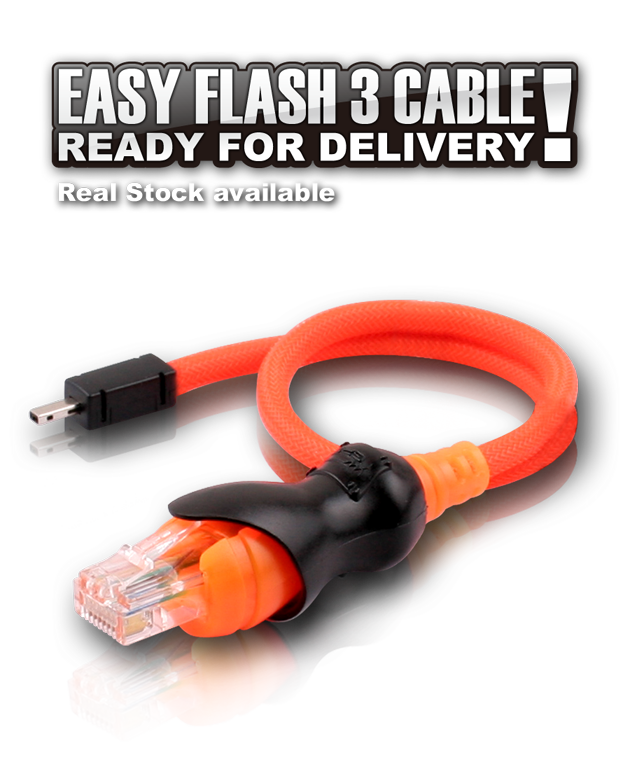 Posted in GPGIndustries News | Comments Off on Easy Flash 3 in 1 Cable!!! 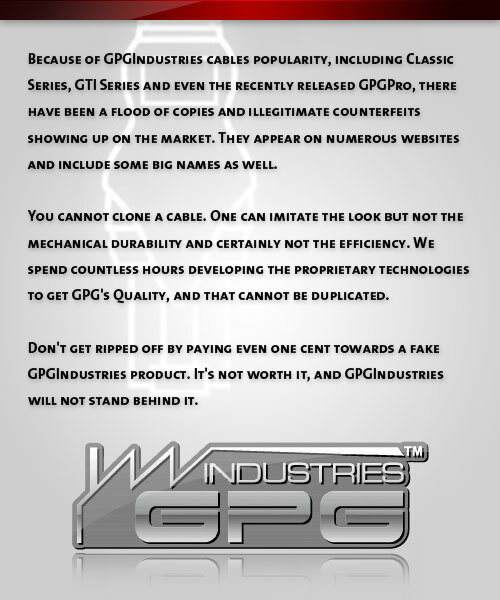 Posted in GPGIndustries News | Comments Off on Easy Flash 3 Cable!!! Read/Write works on Box, Clip and Keys with FTDI interface. Connection pinouts will be available through Support Download Manager. 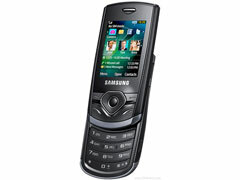 – Added VeryKool VK200i and I230 Unlock.